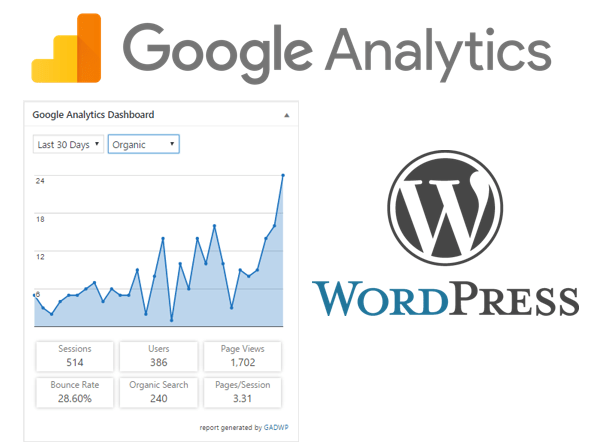 Google Analytics analyse and measures traffic coming from any page of your WordPress website. It not going to excludes any traffic source whether it is coming from real visitors, bots or WordPress admins pages, it will measure each and every page views. Even when we login in WordPress or preview some new post in the browser Google Analytics will also grab them. But there are no benefits of getting page views from your own admin page it not only give a false traffic view but also clutters your traffic’s behavior report. 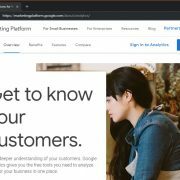 So, if you want to exclude WordPress admin page views traffic from Google Analytics then here is the solution tutorial. I was also irritated when I get my own WordPress login script page views in Analytics Google and eagerly want to remove them from traffic report. 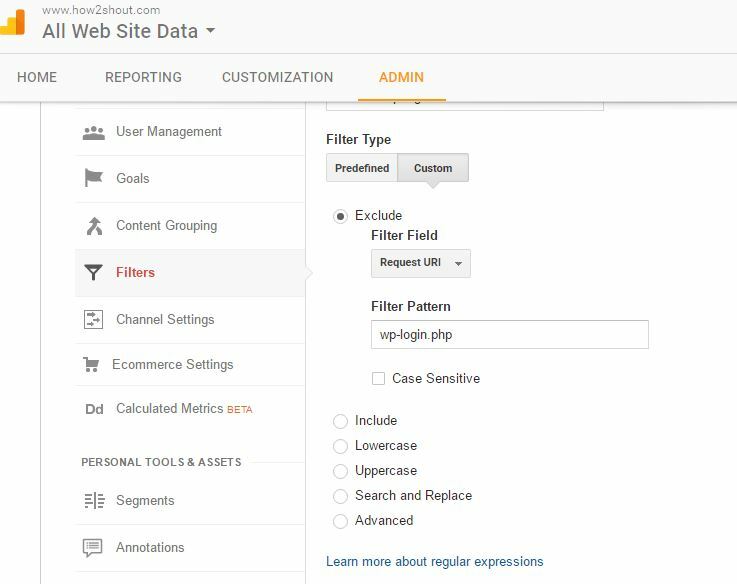 So, after some searching I got a way to filter the WordPress admin or login script traffic from Google Analytics and here in this tutorial, I am going to show you, how to setup filters for WordPress admin pages in Analytics Google. You can see int he screenshot View Menu and Add filter Options. 7. Now it’s time to add Filter to Exclude WpAdmin Pages. Under the Filter Name, give some name to your filter and in Filter type select a Predefined option. From its subcategory select, exclude->traffic to the subdirectories-> that begin with as shown in the screenshot. In the Subdirectory write down /wp-admin/. 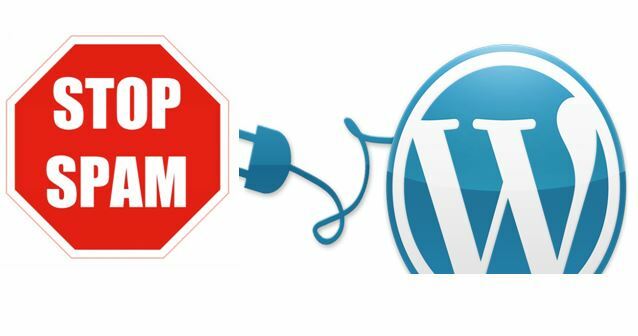 This filter means it will exclude all WordPress pages started with wp-admin. 8. Now we are going to create another filter to exclude the wp-login page form Google analytics WordPress website reports. In same way add a new filter and create Filter name, select custom->Exclude->Reequest URI->Filter patter . Under filter, pattern writes down wp-login.php as shown in the screenshot. 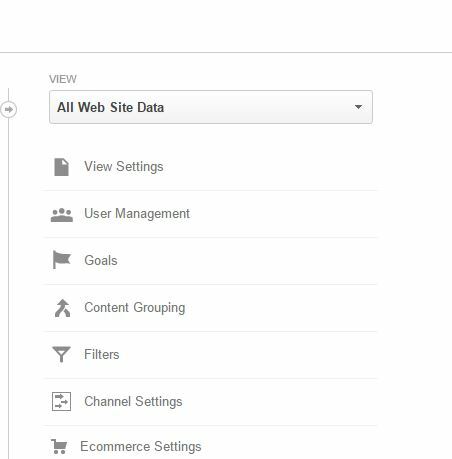 In this way, you can exclude or remove any WordPress pages from google Analytics. 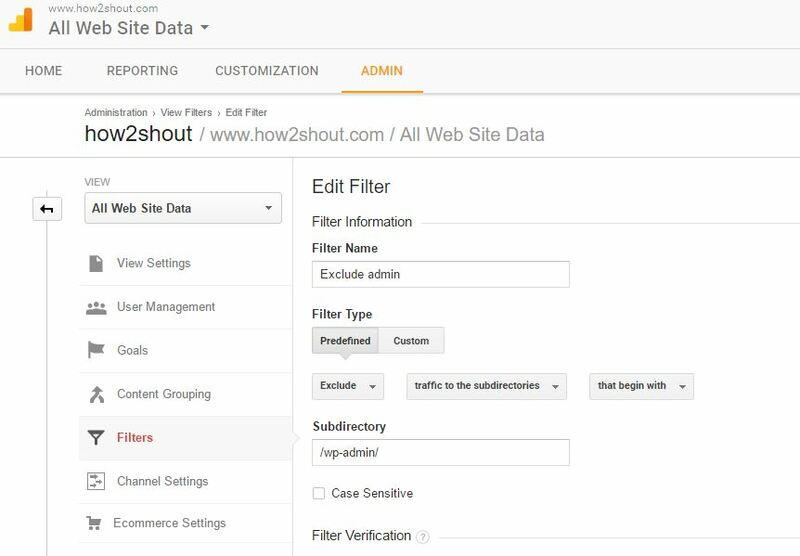 After applying the filters, its time to test the filters in Analytics Google reports. 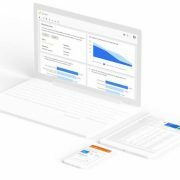 Go back to the Google Analytics and refresh the behavior page. me. In my opinion, if all web owners and bloggers made good content as you did, the net will be much more useful than ever before. Thanks for the tutorial. It was useful. I tried it for my blog but after verifying, it says – This filter would not have changed your data. Either the filter configuration is incorrect, or the set of sampled data is too small. Also, I’m looking to block all the articles/pages I visit within my WP admin section and directly from home page. Is it possible to do it?